Regulatory Affairs Officer - NIBC Bank N.V.
Why would you want to work for NIBC’s Regulatory Affairs team? The regulatory affairs function within NIBC is part of the Compliance & Regulatory Affairs department. The global Compliance & Regulatory Affairs team consists of around 14 people, including staff at NIBC’s international offices in Frankfurt, London and Brussels. We are looking to strengthen the team advising on regulatory matters by recruiting a mid-level lawyer experienced in regulatory affairs who will report to the Head of Regulatory Affairs. The ideal candidate likes to work with skilled professionals in a complex, dynamic, demanding and international environment. You will work closely with colleagues from the Compliance and Legal departments but you will also get a chance to work with various other departments within the bank. You will join a small team which will ensure that you get a chance to work on a broad range of regulatory subjects. provide ad-hoc legal regulatory advice to management/various departments within the bank. As the policy management function is also located within Regulatory Affairs, you will be furthermore involved in some policy management activities. At least 3 years of working experience in a comparable position in the financial industry, a law firm or within a financial regulatory authority. NIBC is a relatively small bank with a dynamic and informal culture. You will have a direct impact on both the bank and its clients. Being a Regulatory Affairs Officer at NIBC will give you substantial responsibilities, direct exposure to senior management and enable you to understand how the bank works. This is a unique opportunity in which you can showcase your talents. Your remuneration package will be in line with market practice and experience. Furthermore we nurture our entrepreneurial and inventive culture by providing modern flexible devices and working spaces. You can therefore work where and when you want which improves your performance and work-life balance. Applications can only be submitted through our website. Please click on the apply button and fill in the application form and upload your cv and motivation letter. To upload multiple documents, please click the upload button again after uploading a document. An assessment can be part of the application procedure. For more information about the procedure you may contact the HRInfodesk at askhr@nibc.com or give us a call at +31(0)70 3429669. For more information about the position please contact the Head of Regulatory Affairs, Essi Törrönen, at essi.torronen@nibc.com. Please send your application for Regulatory Affairs Officer at NIBC Bank N.V. in The Hague including your CV via our website. 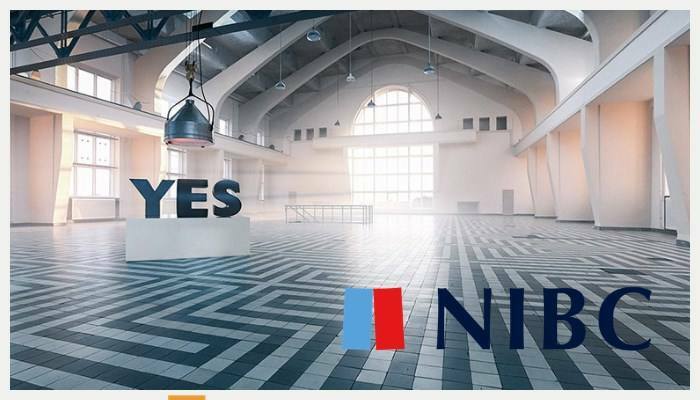 Andere vacatures bij NIBC Bank N.V.